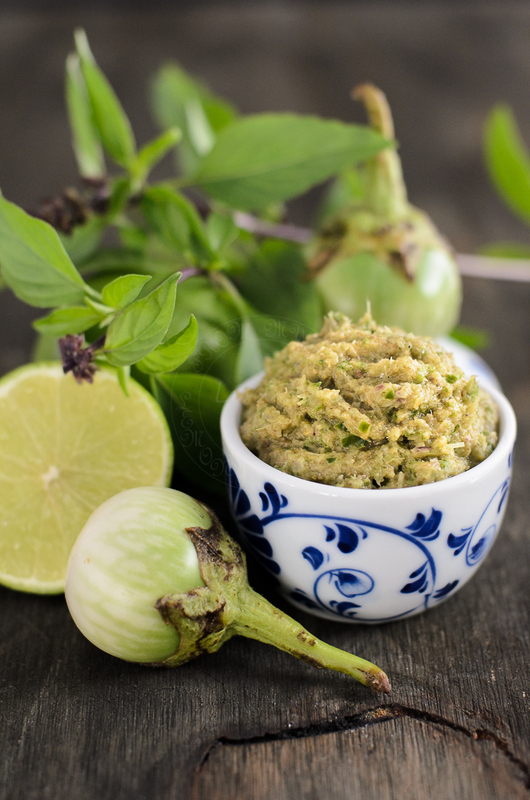 Making Thai green curry paste is not as difficult, as I'd imagine it would be! .... provided you have the ingredients and the right tool (appliances) to make the paste. In little space of earth that we have in the backyard, we managed to grow lemongrass, chillies, lemon, lime and thai basil. As winter slowly creeping in with cold mornings, with 'lull-you-to sleep' sun-rays, my Asian veg patch is following Mother nature's rhythm, slowly going into slumber. It was time to harvest, and tidy up. We had in our hands kilos of lemongrass (easily more than 3 kilos!! ), about 1 kilo of lime, 5 kilos of lemon and plenty Thai basil. Valcom, is the brand that I'd grab from supermarket shelf, when I have the crave for green curry. It was as easy as opening the jar, but it has a slight bitter taste! and I dislike anything bitter to the bitter-end (pun intended ;p). First attempt to make Thai green curry paste, there was a slight bitter after taste, so in a nut shell it wasn't great. We finished the paste nevertheless (better bitter than waste!!). Still have plenty of raw ingredients from our marvellous harvest... we proceed to make our second batch. It turned out much better. The slight bitter taste was not there anymore. 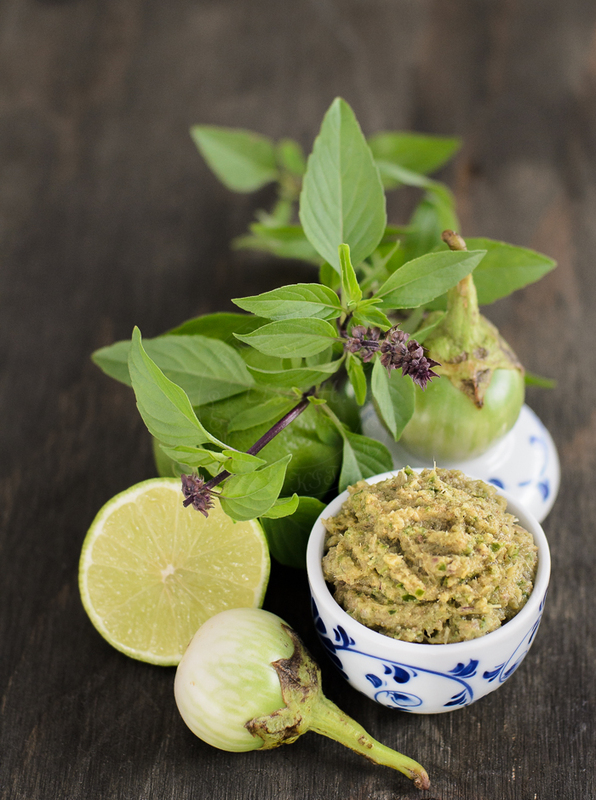 What do you think that make the Thai green curry paste bitter? makes approximately 1.5 to 2 cups. Answer: Notice there is no kaffir lime leaf as one of my ingredients!!! Hi Lisa I can smell the wonderful fragrance all the way here! Love it love it. It makes life easier, whenever you fancy a bowl of green curry, just look no further than your fridge. Great idea making your own paste. How wonderful to be able to grow all the ingredients - I always add handfuls of coriander leaf to my Thai curry paste as I love the flavour so so much. That sounds pretty much like the perfect green curry paste to me, I've never used corriander roots and typically use the stalks of corriander. My late grandmother used to grind her own curry paste and I love the freshness. I saved this for the next time I feel inclined for Thai green curry... and thanks for the tip about the kaffir lime leaves!